Why Internet Losing Its Mind Over The Last Jedi? 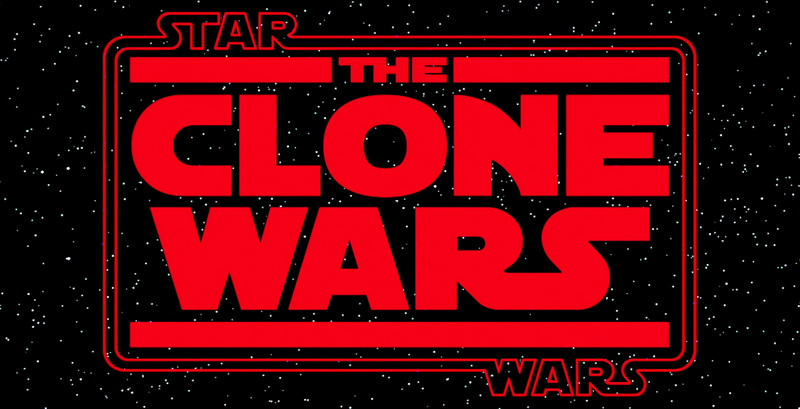 Star Wars: The Clone Wars notably used a red version of the font in two separate episodes. That was meant as a tribute to the Sith, and particularly the villain Darth Maul, who returned during a two-part arc in the animated series.